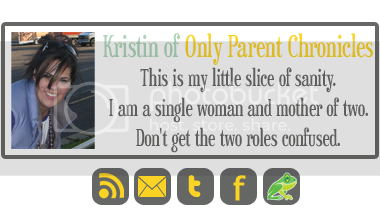 Only Parent Chronicles: Announcements PINT Style! 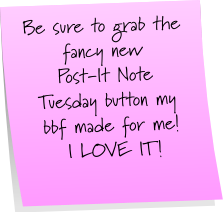 It's time for Post-It Note Tuesday! 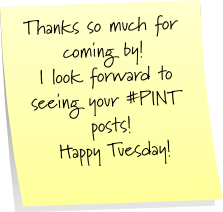 Click HERE to make your own and link up to #PINT below! 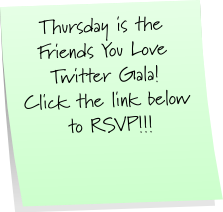 RSVP for Friends You Love Twitter Gala here. 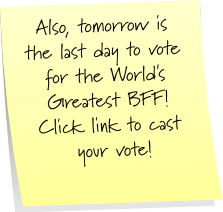 Cast your vote for the World's Greatest BFF contest here. Bummed I'll be missing the Twitter party! Cute new button! Congrats, it is officially fully yours! Everytime I see that, it makes me thirsty. Wow, Thursday is the end huh? Whew! What fun this month has been! I definitely enjoyed sharing it with you and the other AMAZING women working with us this month! Love the new button and I made sure I grabbed it. Thanks for being our host. Loving the new button!!! Happy Pint! i think the new PINT button is so cute! hope you have a great week! sounds busy! Signed up for the twitter party. Never done it before...so not sure how it works. I'm figuring it'll be self explanatory?? Love the new button! I'll RSVP for the Twitter party, too! Love the new button. I am going to be honest, I don't understand how a Twitter party works. Can you direct me to the instructions? I need instruction. Love your new PINT button! 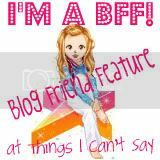 I linked up and am following you! Thanks for hosting! I am new to this. I can't believe how fast this month has gone and that we are already almost to the final FYL event! The new button is really cute!! Thanks for stopping by and leaving such encouraging words. I'm still looking for a couple more guest posters. Would you be up for it? Happy PINT Day! I love your new button! September really did kind of fly by, didn't it? Must have been all the amazing support and friendships! 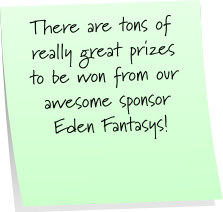 :) I am planning on making it to the twitter gala, just haven't signed up as I never know with bedtime! Whew you are a busy lady! I'm sorry I am not participating with post it's today, just stopping by! 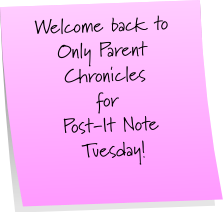 Love post it note tuesday, yet I have never linked up. I really need to...I think I'm scared I'm too technologically retarded to figure out the post-its...you know, some of us out there are just happy we know how to hit "publish!" Always a pleasure dropping by! Oooh, that is fancy, I like the new button!